Premises liability is a term used to identify the legal obligation that property owners and residents of a property hold for injuries and accidents that take place on an owner’s property. Premises liability suits may be filed for a number of causes. If your injuries were caused by another individual’s actions on someone’s property, then the landowner can be held liable, particularly if the landowner neglects to render sufficient security for the property. Premise liability includes actions against landlords who fail to keep their properties safe and secure for tenants or render insufficient security in public lots and other locations where crime and robbery regularly occur. 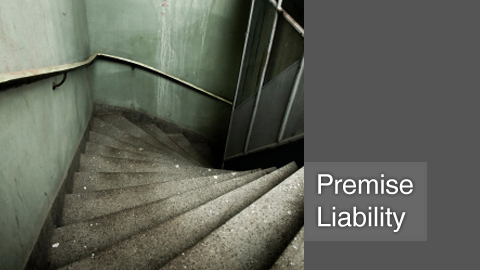 Other types of premise liability injuries may come from falling objects, an uneven sidewalk or incorrect signage. If you have suffered an injury as a result of a negligent property owner, we may be able to recoup compensation for your damages. For a free case consultation, please call one of our premises liability attorneys in Beverly Hills toll free at 1-888-97-97-97-8.